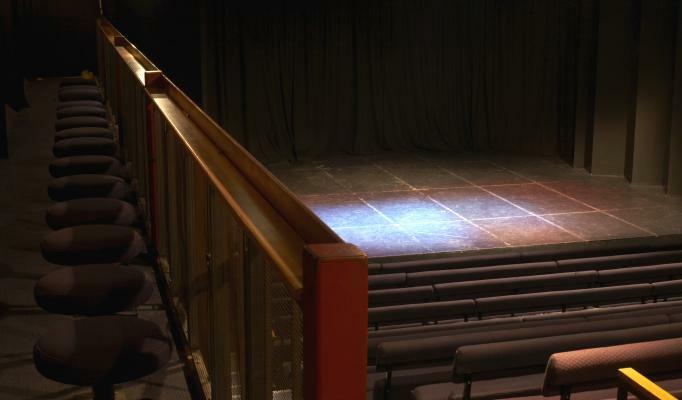 Description: Every August the Pleasance Theatre decamps to Edinburgh, and this year they’ll be running an R&D lab to support new theatre projects, providing two weeks of space, two days of technical experimentation, and a dress rehearsal and two public performances to trial your work. So, what’s so great about it? The costs of space can be one of the biggest obstacles for creating new work, so the opportunity of this space short and showcase can’t be overstated. Plus, you’ll be part of a creative community making their own work, and have the chance to build links with a really exciting theatre based in both London and Edinburgh. You’ll need to have the support of a full company to get this application off the ground, but if you can find collaborators, it’s well worth trying to seize the opportunity, so get your applications in by 16 May if you’d like to be considered!